Saudi Arabia has joined Bahrain in severing all ties with the State of Qatar in the latest developments of Doha’s widening rift with its Gulf neighbors, a statement from Saudi Press Agency has confirmed. Following news from Bahrain, the decision on Monday followed with news that Saudi Arabia has closed all of its borders with the country, including the land border it shares with Qatar. Qatari citizens were given 14 days to leave Saudi Arabia following the severing of ties. It comes as no surprise that Saudi Arabia, along with Bahrain, have decided to sever all ties with the State of Qatar, given Doha’s policies in supporting terrorist groups be it in Yemen or in Syria,” Jaser al-Jaser told Al Arabiya. 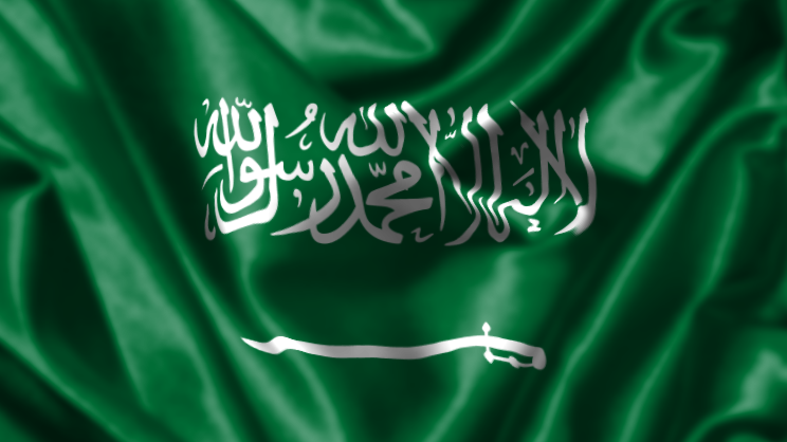 "The Kingdom of Saudi Arabia has taken this decision as a result of the serious and systematic violations committed by the authorities in Doha over the past years with the aim of creating strife among Saudi internal ranks, undermining its sovereignty and embracing various terrorist and sectarian groups aimed at destabilizing the region," a statement on Saudi Press Agency read. Among the extremist groups Saudi Arabia accused Qatar of supporting and harboring were the Muslim Brotherhood, ISIS and al-Qaeda by means including incitement through its media channels.